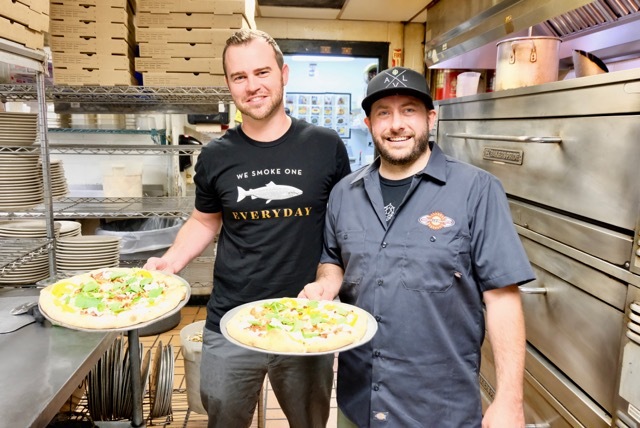 Local Superstar Pizza of the Month at Merrimon ~ Rocky’s Hot Chicken Shack! 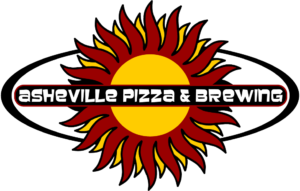 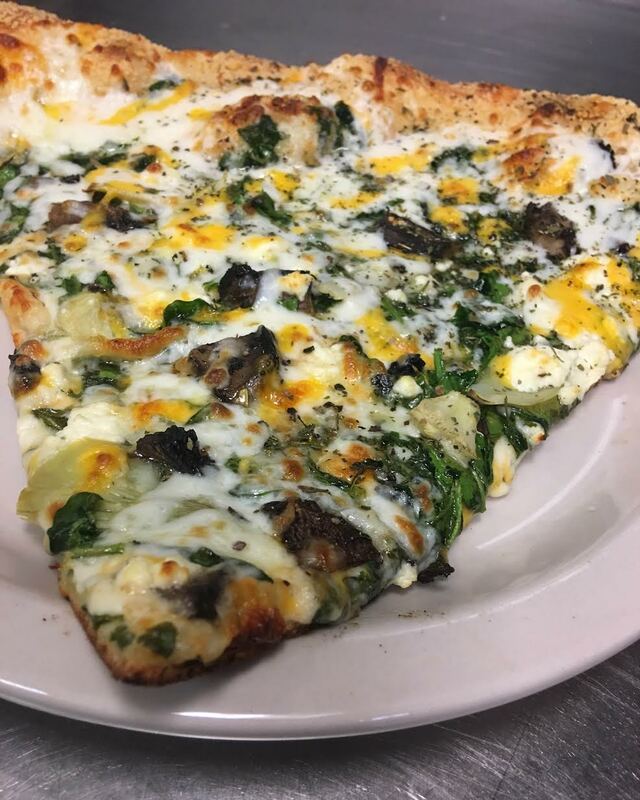 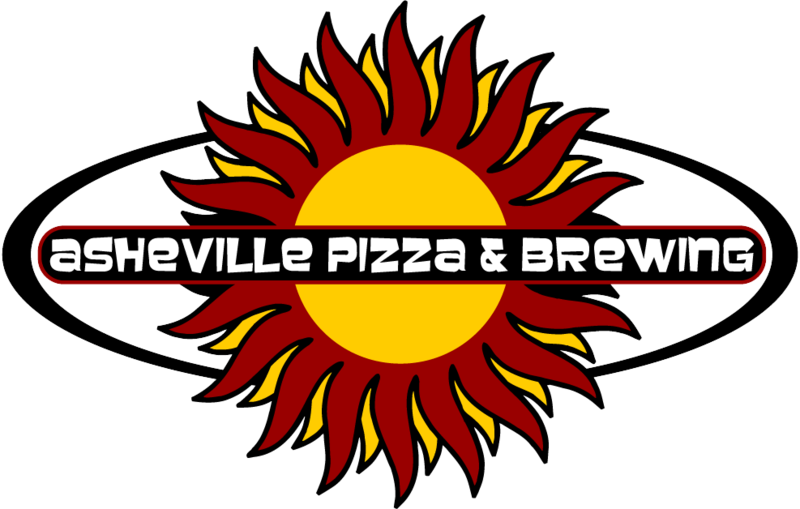 Pizza, Pizza, Pizza Asheville Brewing Company |77 Coxe Ave. | Midnight Snag a pint and pizza by the slice until midnight. 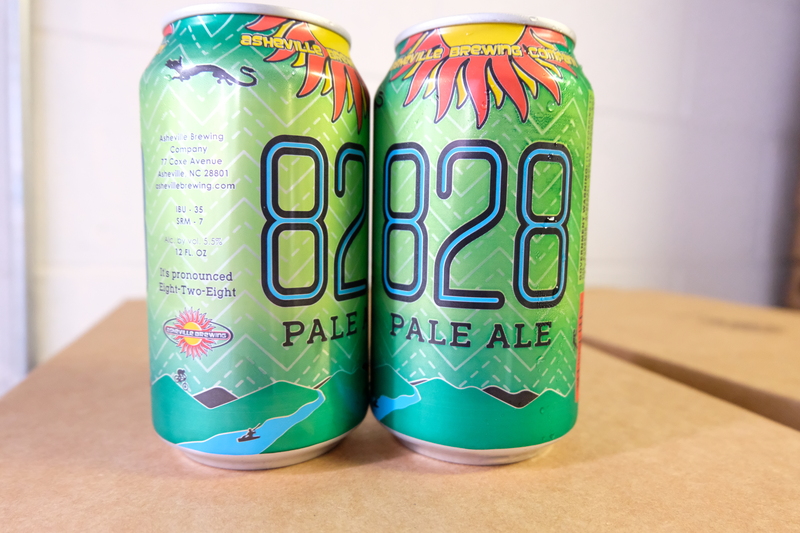 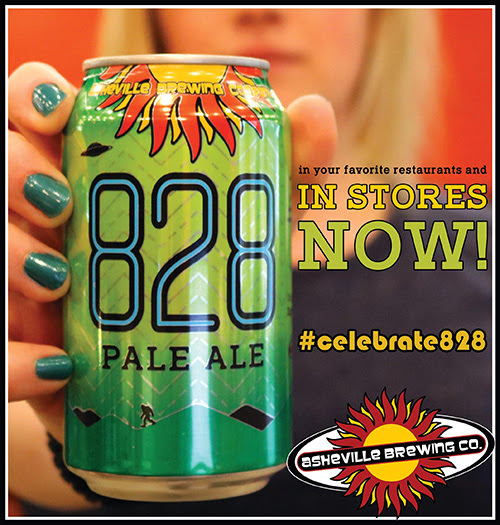 Pairing idea: 828 Pale Ale + a slice of pepperoni. 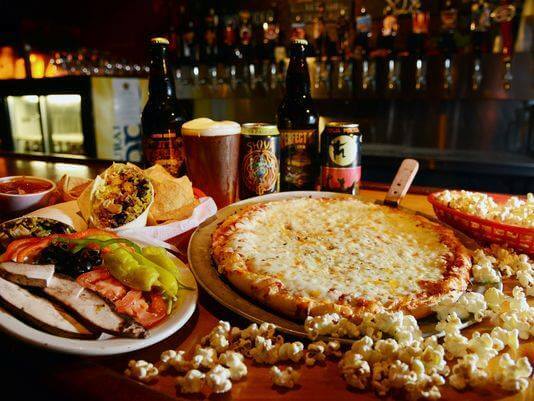 The Top-Searched Beer Style and Brewery in Every State Many people love to relax after a long day with a nice, cold beer. 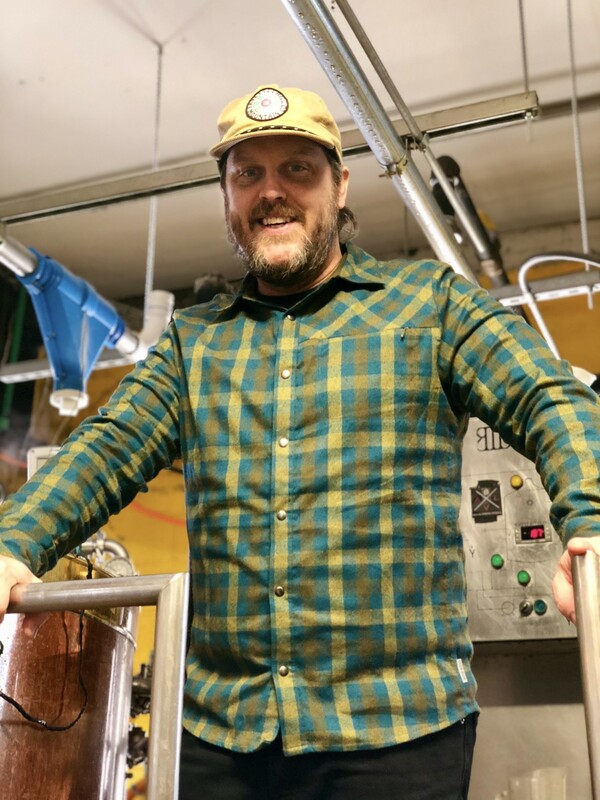 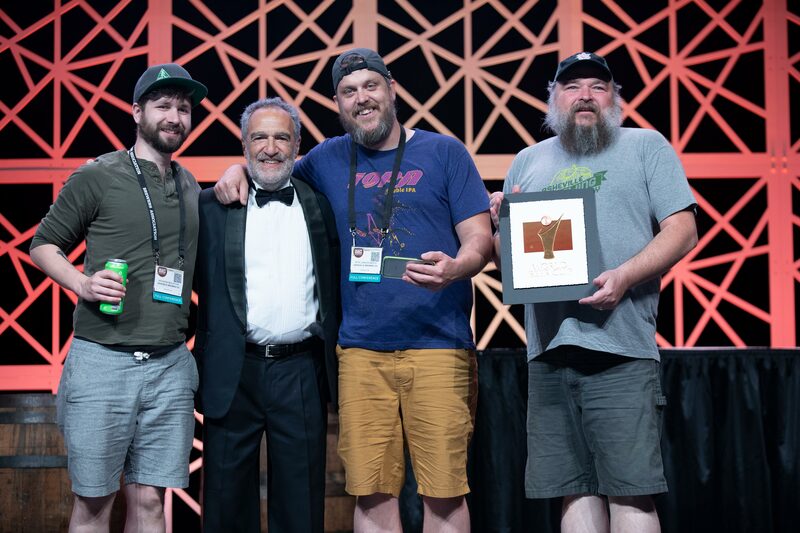 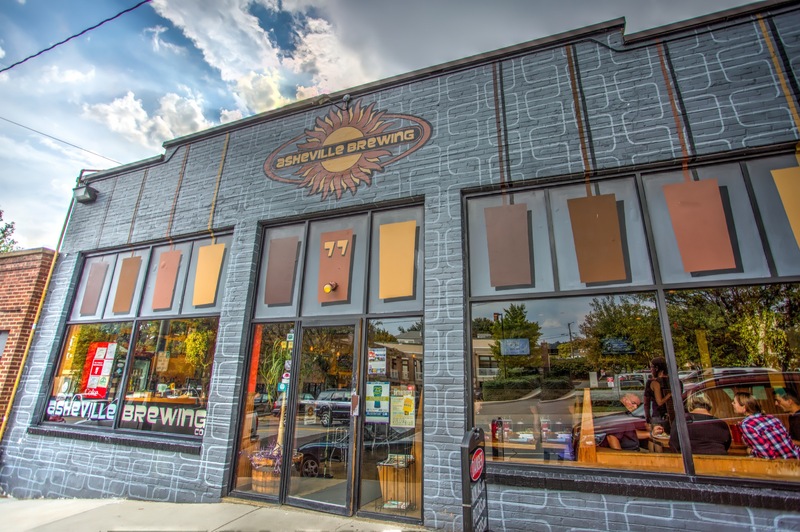 Which beer each person prefers, though, can vary quite a bit…Asheville Brewing was ranked the most Googled brewery in North Carolina based on Google search interest data!